Escada stands for modern elegance, cool glamour, and sensual femininity. Exclusive, enchanting color palettes highlight seasonal trends and prints in every Escada collection. 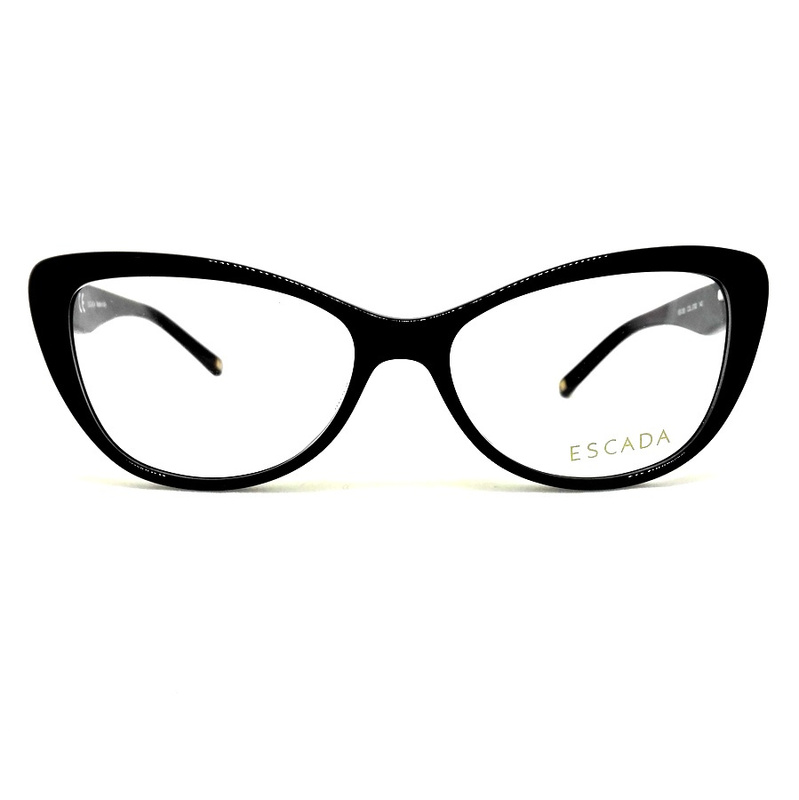 The Escada Eyewear is dynamic in its styling and embodies the alluring femininity of Escada's redefined fashion direction for women wishing to express their uniqueness.